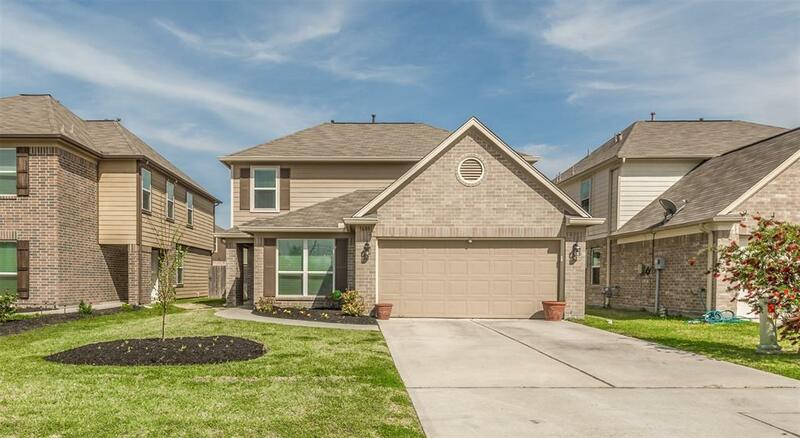 Beautifully designed 2 Story Home in Montgomery Creek Ranch has it All! 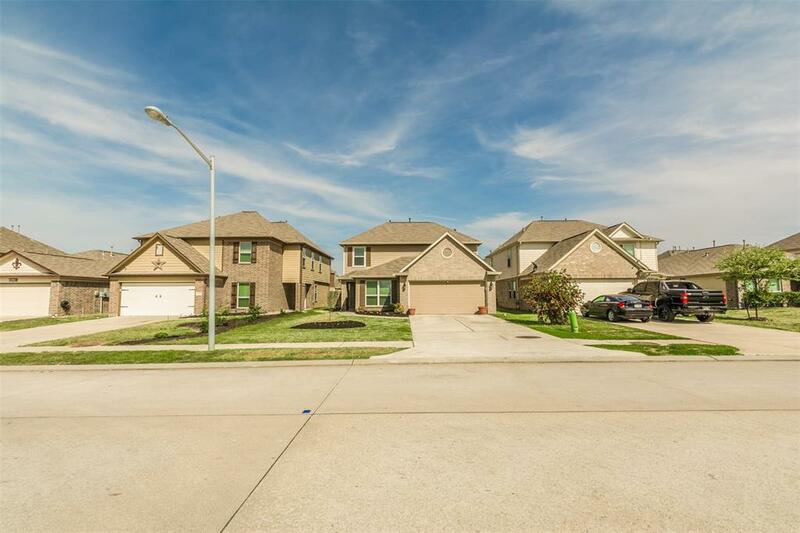 4 Bedrooms / 2.5 Baths / 2 Car Garage. Open Floor Plan w/ Tons of Natural Light. Huge Island Kitchen with 42 Oakview Cabinets & Separate Dining-room w/ Large Windows. High Ceilings throughout, Double Pane Windows, Gas-Log Fireplace in Den. Large Backyard, Sizable Master Suite & huge Master Bath boasts Separate Bath/Shower, Double Vanities & Plenty of Closet Space. 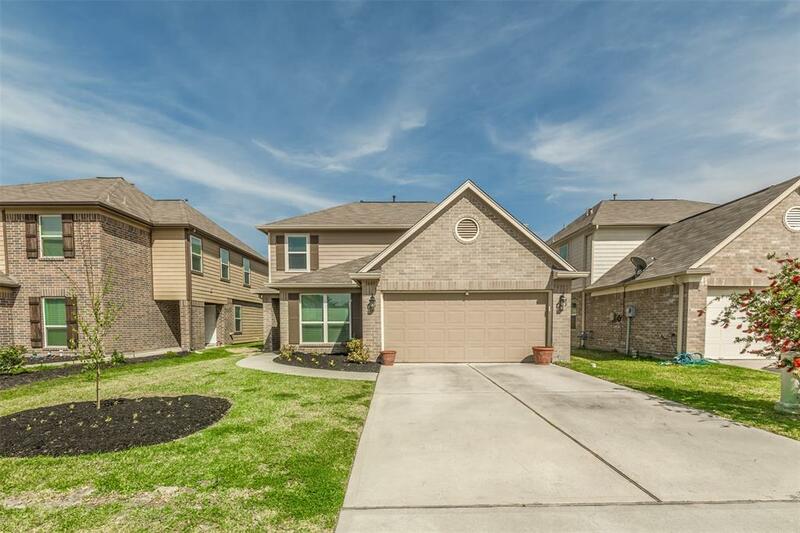 This Amazing Floor Plan Features a HUGE Upstairs Game-room perfect for a Media Room or Extra Living Space; adjacent to 3 Generous size Bedrooms & another Full Bath. 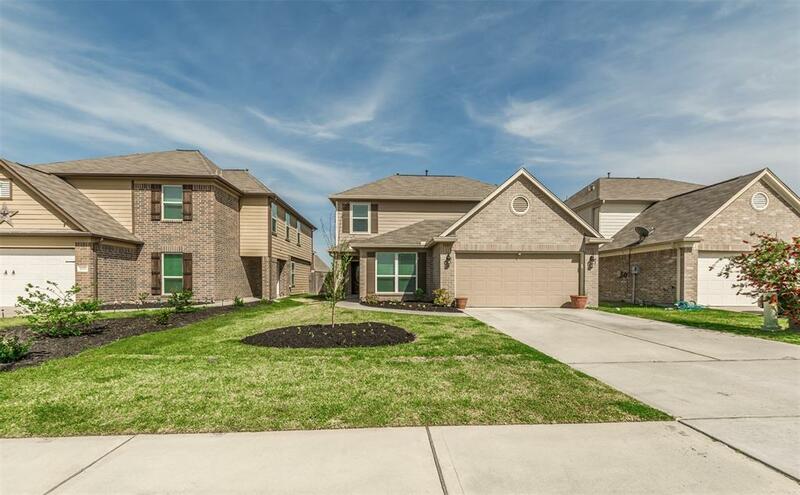 Home is Conveniently Located Near I-45 & Hardy Toll Road, close Proximity to the neighborhood park & splashpad, The Woodlands Mall, Market Street, CynthiaWoods Mitchell Pavilion, Major Shopping & Entertainment plus World-Class Medical Facilities. Acclaimed Conroe ISD Schools. Schedule Your showing Today. You Will Not be Disappointed.